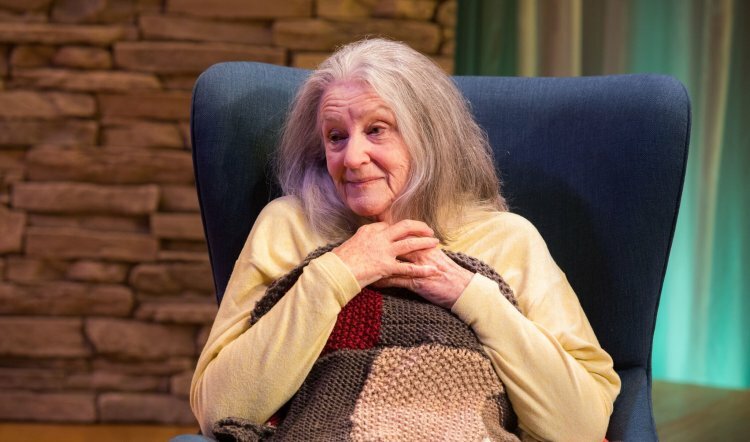 Jordan Harrison’s Marjorie Prime opened in New York in 2015, was a Pulitzer Prize finalist and was adapted for the cinema in 2017. Both versions were praised for their thoughtful comedy, elegance and unexpectedly unsettling nature. In 2018, Mitchell Butel directs the play for the Ensemble and all the same can be said of the production. We gradually learn that in the grand tradition of “what can possibly go wrong?” (when science and technology are divorced from common sense) it has become possible, through a corporation called Senior Serenity, not only to recreate a deceased loved one as a hologram – a Prime – but also to choose the age and stage of the returnee. And as the disparity in age between Walter and Marjorie is because she is in the early stages of Alzheimer’s and therefore living with her older memories, the ironies and incongruities are suddenly boundless. Where this thought leads in the play's 80 minutes is further confounded by the younger Walter. While pleasantly charming, he is also a somewhat stitched-up prig whose glossy hair and neat clothes suggest more dissonance than the misremembered experiences he shares with Marjorie. 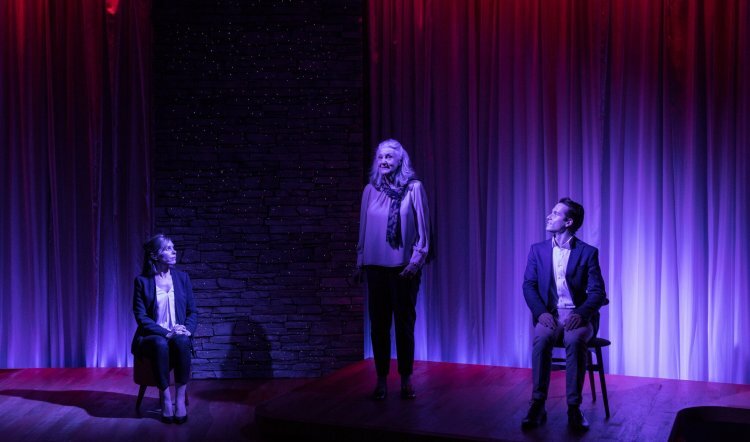 With further tension emanating from the puzzled and uncertain Tess and Jon, Marjorie Prime moves easily from deceptively light comedy to a deeper examination of what human relationships mean, or not. Although at least two of the inhabitants of this tastefully ordinary suburban world are holograms, the simple, effective design by Simon Greer – suggesting rather than filling the space and completed by Alexander Berlage’s lighting – grounds a futuristic idea in the all too plausible here and now. Sound designer Thomas Moore and composer Max Lyandvert also contribute to an essential earthing of the piece with work that complements the text and resists even a hint of Radiophonic Workshop. 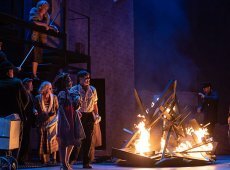 The actors too are anchored in warm-blooded, three-dimensional humanity: as the tightly wound, somewhat OCD Tess, struggling for control over the uncontrollable and unthinkable, Lucy Bell is deeply felt and measured by turn. 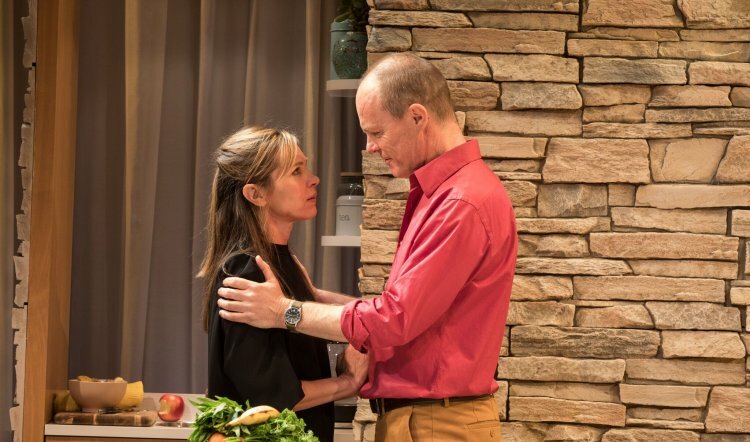 Jon’s gentle connection with his wife, coupled with palpably growing frustration, are slowly unwrapped in Richard Sydenham’s intelligent performance. Jake Speer is a dispassionate, still presence as the youthful but long since departed Walter and somehow conveys how a human hologram might actually look. 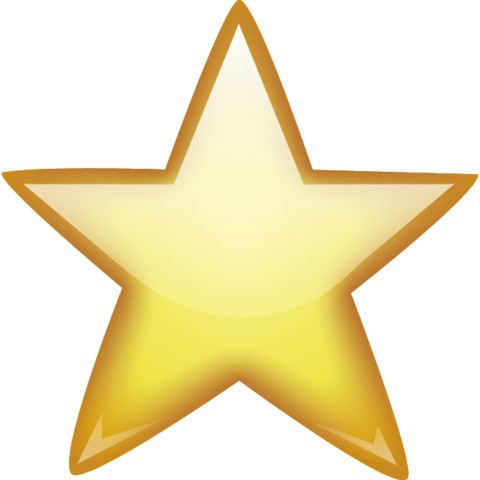 Walter’s believability is also given vital weight by Maggie Dence’s Marjorie. She inhabits both past and present and somewhere beyond without apparent effort or artifice. The layers of this woman, her life, loves and memories are meticulously realised in a range of responses from wry humour through flirtation and into bewilderment as her mind and recollections begin to blur. In the end Marjorie Prime is a vote for humanity and the power of love and laughter, with enough grit and pain to keep us in the now, rather than a fraught and discomfiting future. Recommended.